Don’t spend your days and nights fretting about the rising crime rates in Victoria. You can install security cameras in Keysborough with Advance Security that will keep your home safe, providing you with profound peace of mind. Our security cameras for Keysborough are simply the best on the market, provided at the affordable prices we are known for, as a friendly local business. Our many pleased customers will tell you – crooks just don’t mess with Advance Security! 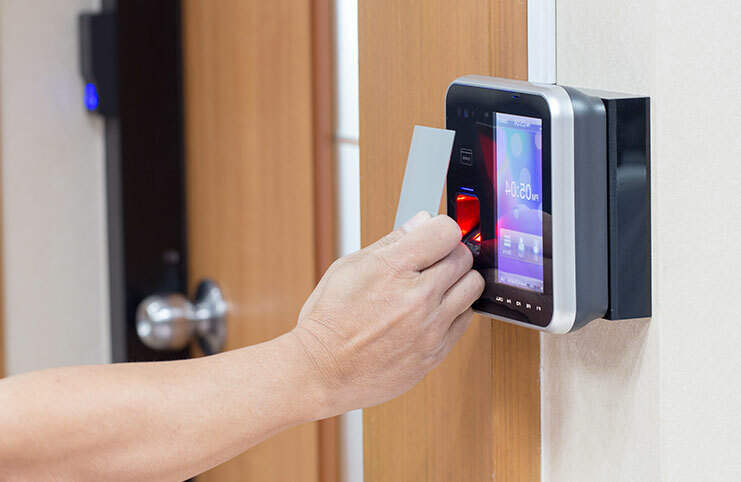 Advance Security are known for their impenetrable security systems, whether it’s a CCTV cameras or alarms systems for Keysborough properties, both commercial and domestic. Our alarm systems are hooked up to our well-established control centre and our squad of well-equipped – and even better trained – security patrols, ready to respond at the instant signal of our alarm systems for Keysborough. We’ve been in the business for more than twenty years, which means: we know how to keep you safe! 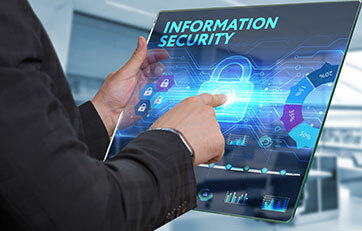 Our CCTV systems for Keysborough and surrounding suburbs, such as Glen Waverly, Mulgrave and Templestowe, whether they are installed for commercial or domestic properties, will often act as a deterrent against criminals. Mere opportunists will be discouraged by the site of CCTV systems in Keysborough properties, scrutinizing their every move. They’ll weigh up their options and realise: it’s not worth it; I’ll move on to the next home. 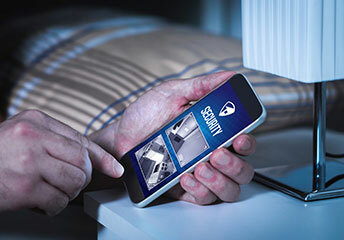 With Advance Security’s CCTV systems Keysborough residents will find crime prevented, rather than caught, but if they’re not, they aren’t just for show! Call us today to find out more! Ok, say the worst has happened and Advance Security’s CCTV installation in Keysborough must capture an actual crime, a criminal in the act. Many cameras have poor resolution and will not be able to distinguish faces, so the police won’t be able to identify a perpetrator and make an arrest. Or the CCTV installation in Keysborough properties, if performed by an amateur, will leave blind spots for a crafty criminal to slip past and remain undetected – don’t let this be you! For truly secure homes, your CCTV camera installation in Keysborough must be performed by the consummate professionals at Advance Security. 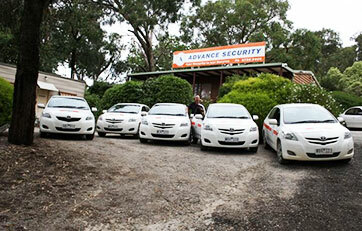 Advance Security have decades of experience across their team members. 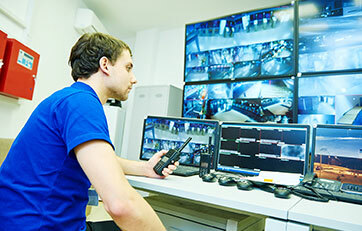 We know where and how to install CCTV for maximum coverage. Crooks can’t slip past us! We will position cameras to make sure that your home is maximally covered with less cameras (saving you money). The footage will be crystal clear, ensuring that the criminal actually gets caught! 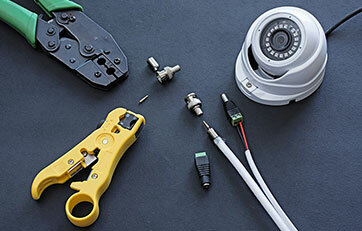 For a faultless CCTV camera installation in Keysborough, call the best – call Advance Security.